Samsung has scheduled the launch of its much-anticipated flagship Galaxy S10 for February 20. 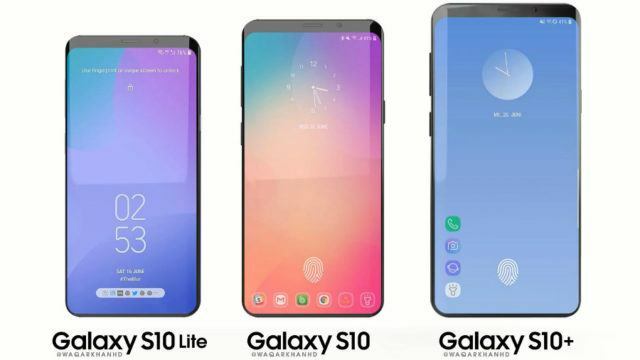 Ahead of its launch, benchmarks of what is reportedly Samsung Galaxy S10+ have already leaked on Slashleaks. 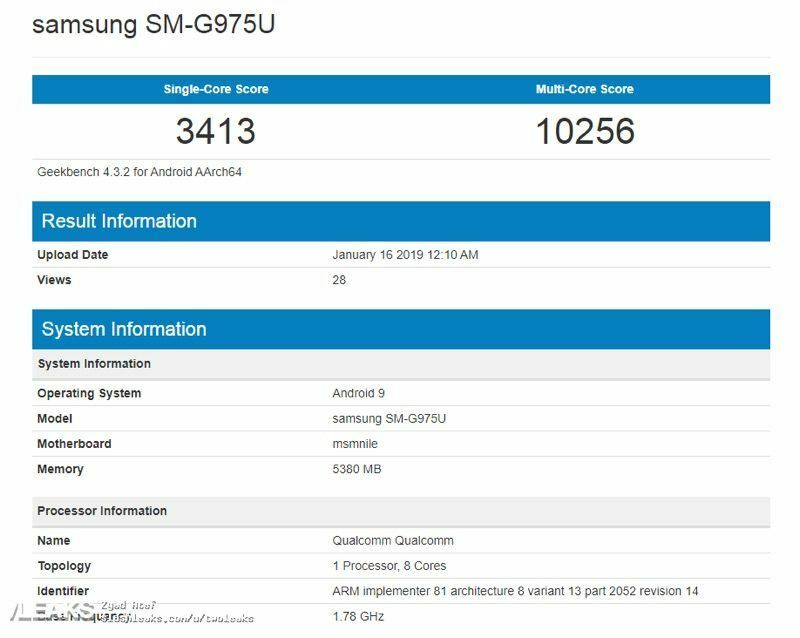 According to the benchmarks, S10+ scores 3413 in single-core and 10256 in multi-core. If these benchmark scores are true, S10+ fails to beat Apple iPhone XS. 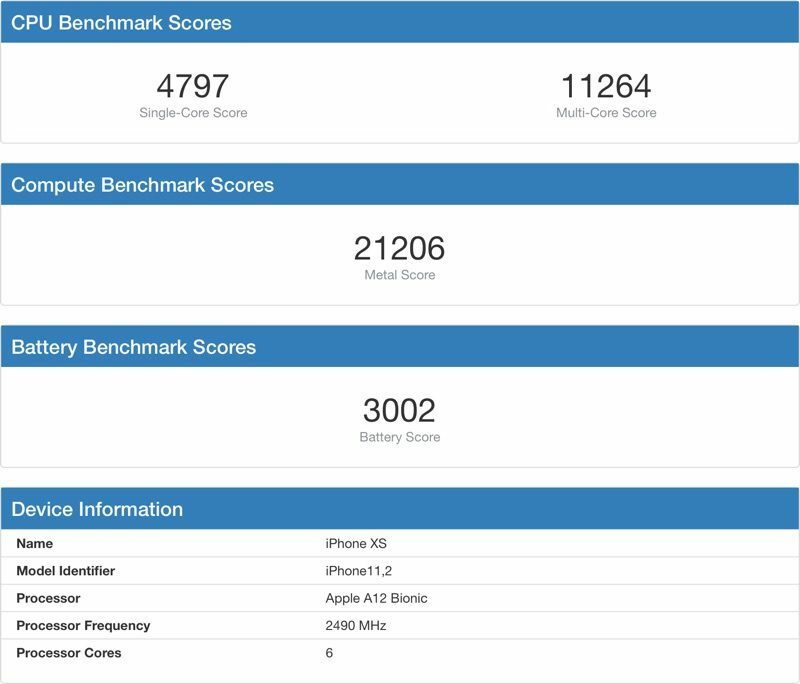 The flagship iPhone of 2018 has an impressive single-core score of 4797 and multi-core score of 11264. Samsung Galaxy S10+ is reported to feature 6GB RAM and will be powered by the latest Snapdragon 855 processor. 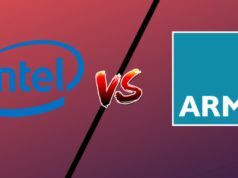 It is not the first time when Apple’s A12 chip has managed to beat the Qualcomm chips used by Samsung. 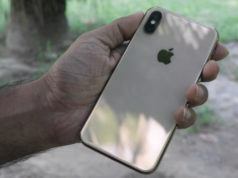 Apple’s A12 chips are produced in-house by the Cupertino giant, and thus it allows them to offer tighter integration between software and hardware for efficient performance. However, it would be wrong to conclude anything from the benchmarks as the flagship from Samsung is not official yet. It is very much possible that in real life performance of S10 might beat iPhone Xs. 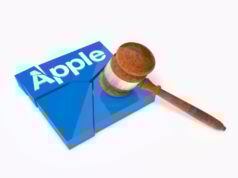 Samsung could tweak the device with memory and software optimizations to outperform Apple iPhones. Are you excited about Samsung Galaxy S10? Read our entire coverage of the upcoming flagship from Samsung here.